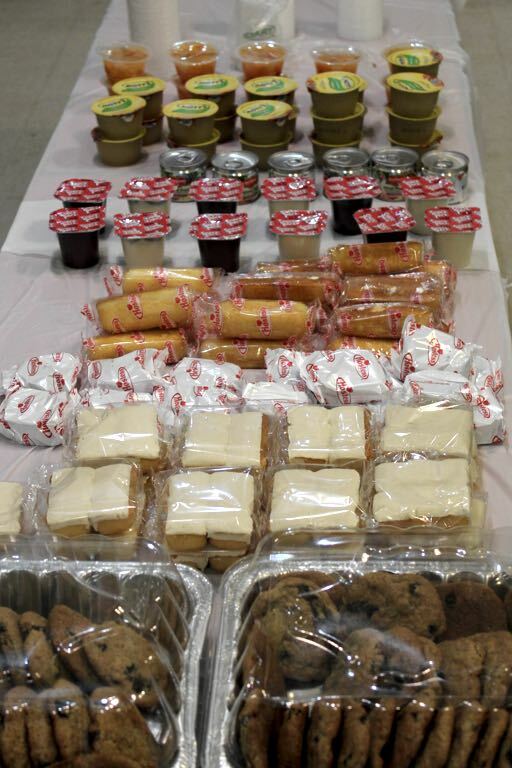 Six times each year, we provide a cooked meal for the back-stretch workers at Penn National Race Track. These are mostly very low paid migrant workers. 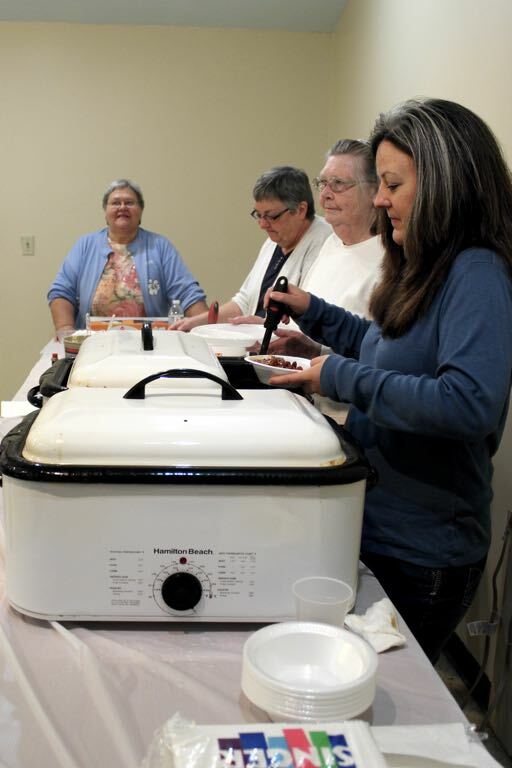 Churches in the area have made a commitment to do a meal every Monday evening. This ministry provides an opportunity to meet a definite need and share the love of Christ at the same time. 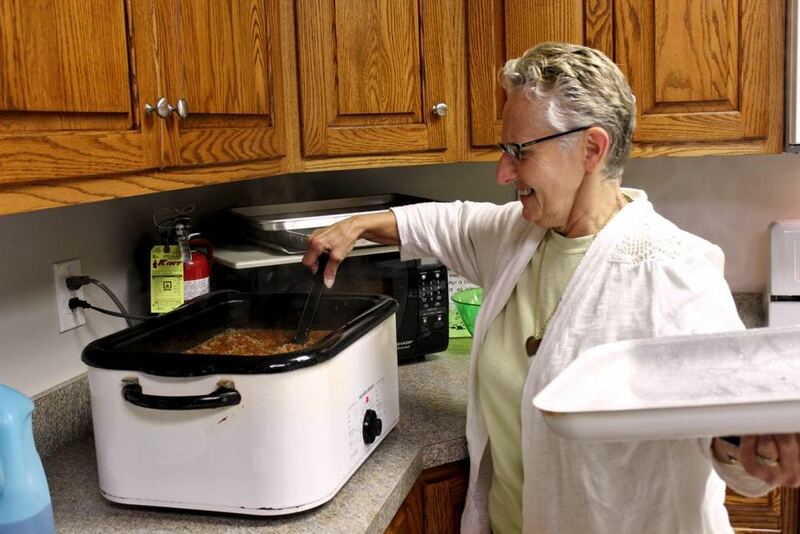 The people we serve are very appreciative of a good hot meal and we really enjoy spending time with them. Please contact the church at 717.657.0614 or at info@eastshorebaptist.org for further information.